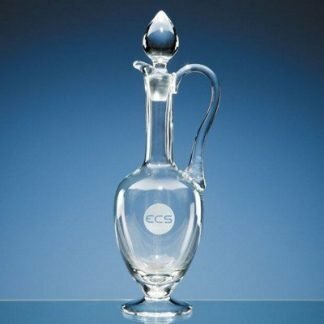 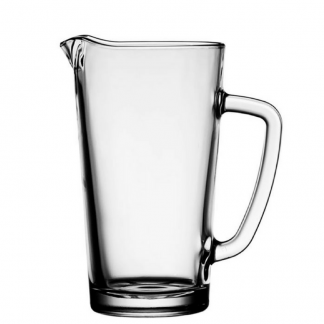 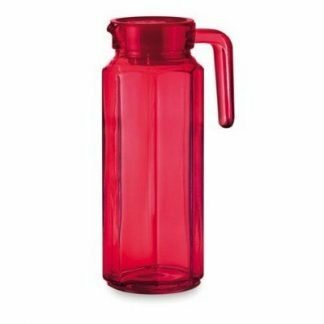 Why Promotional Glass Jugs and Branded Pitchers? 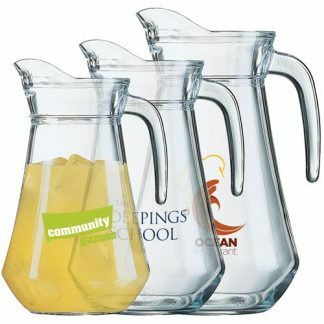 Our range of promotional glass jugs and branded pitchers can be personalised to your exact specifications. 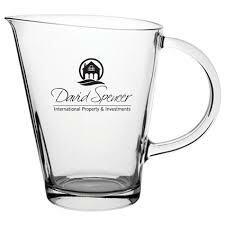 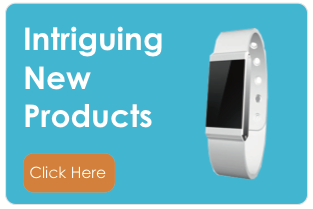 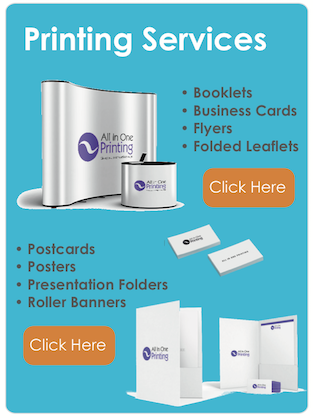 Feature your logo on these items to provide an effective medium to reinforce your brand in any setting or occasion. 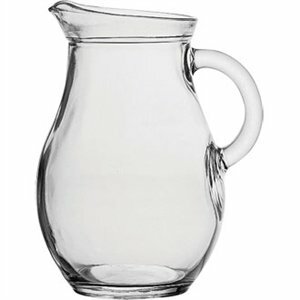 Our range of glass jugs and pitchers are available in a personalised classic bowl like shapes or contemporary straight edge styles. 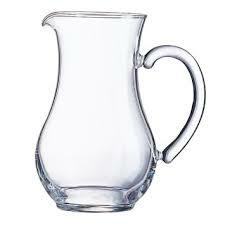 We also offer fun coloured glass jugs with handles and crystal decorative engraved jugs. 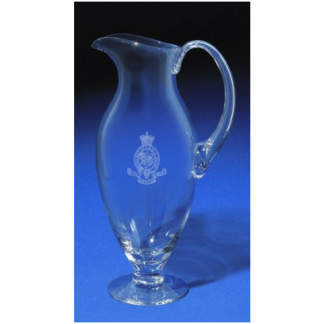 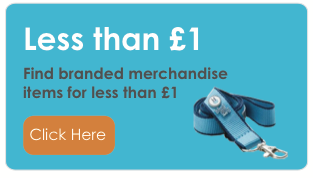 Furthermore, our decorative range makes perfect personalised gifts or ornaments. 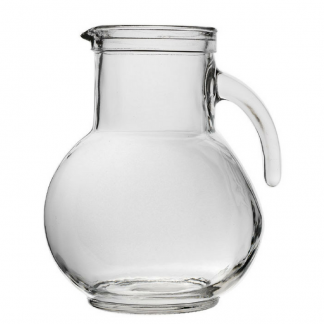 Ornamental glassware is a great way to add an elegant finishing touch to your establishment.